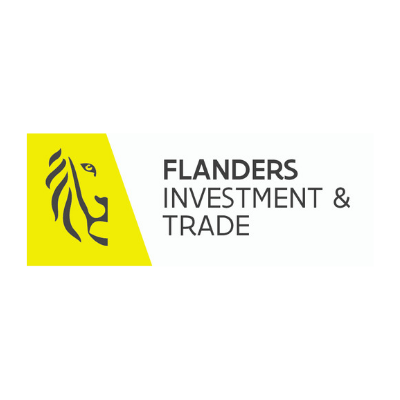 Flanders Investment & Trade (FIT) promotes international enterprise in Flanders in a sustainable way as a key factor in the social and economic development of its region. FIT does so by supporting the international activities of Flemish companies and by attracting foreign investment to Flanders. We assist, support and stimulate companies in international business by offering tailored advice and guidance and giving information on a wide range of fi nancial incentives. Flanders is a pole of attraction for foreign companies: thanks to its central location in Europe, its strongly developed infrastructure, its innovative clusters and numerous other strengths.